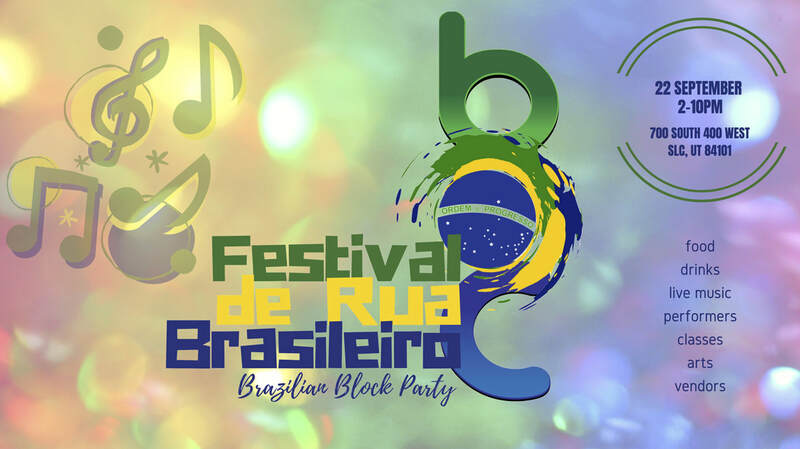 BAC's Festival de Rua Brasileiro, or Brazilian Block Party is happening soon! This is a free event you don't want to miss out! Food, drinks, live music, performances, art, kids activities, vendors & much more!